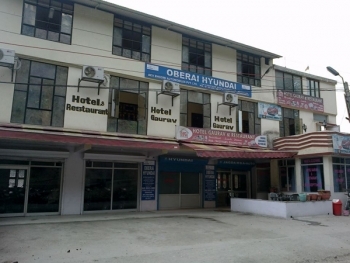 Hotel Gaurav is a budget hotel in Srinagar, which offers AC and Non Ac rooms. Srinagar is the mid-way and an ideal place to stay if you are visiting Badrinath, Kedarnath, Auli, Valley of Flowers or Hemkund Sahib. 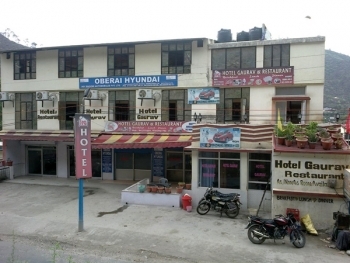 Gaurav hotel is located on the Badrinath marg, close to the Srinagar Bus Stand. There are AC and Non-AC rooms in Hotel Gaurav. All the rooms are funished with all the modern facilities and amenties to make your stay comfortable. There is a multi cuisine restaurant with room service in hotel Gaurav.